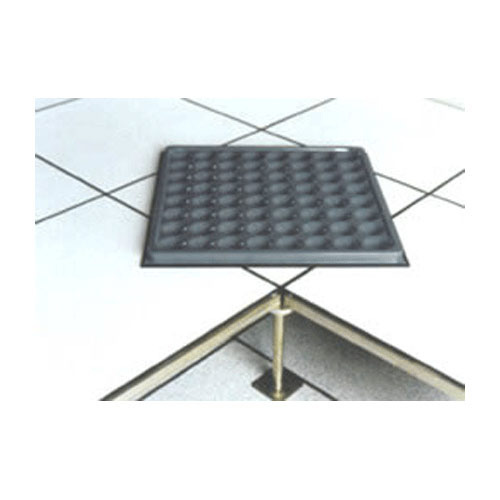 Prominent & Leading Manufacturer and Supplier from Nagpur, we offer Raised False Flooring such as Wooden Raised False Flooring and Cementitious Raised False Flooring. We are offering a gamut of Wooden Raised False Flooring to our valued patrons. These provided products are designed and fabricated in association with international quality principles and norms using supreme-class basic material and high machinery. Each product is examined and inspected on pre defined constraints of quality in order to offer flawless range at patrons’ end. With the endless backing and honest hard work put by knowledgeable personnel we have been able to offer our customers with an elite collection of Cementitious Raised False Flooring. Our offered product is specifically developed and manufactured under the management of accomplished specialists using quality certain material and advanced technology. Furthermore, this product can be occupied in many requirements. Apart from our wide range of products, we are offering excellent quality Raised False Flooring that is highly appreciated in the market. The offered flooring is processed using superior quality raw material and cutting edge technology by our vendors’ experts. Our provided flooring is tested by our quality examiners on different parameters. Apart from this, our valuable clients can avail this flooring from us in different designs at industry leading prices. 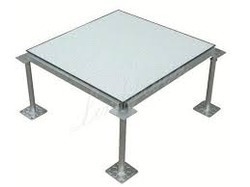 Looking for “Raised False Flooring”?